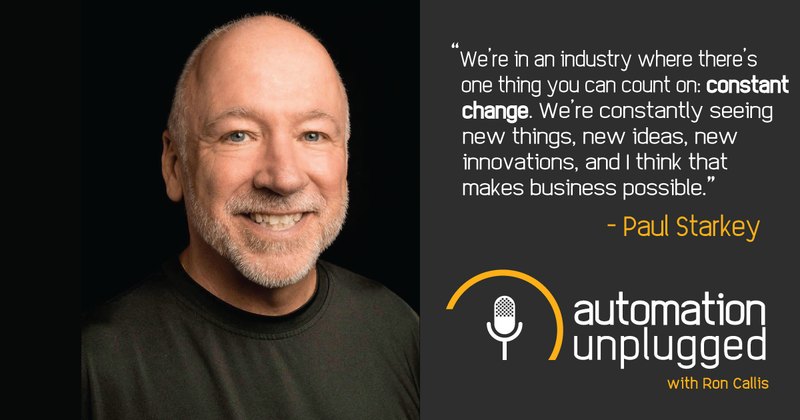 In this Automation Unplugged episode, Ron Callis interviewed Paul Starkey, CEO of Vital Management and Bravas Group. Paul Starkey has been in the custom installation business for 24 years, and in that time, Paul has raised venture capital twice, acquired two companies, started two others and has in depth knowledge of the CI business. These acquisitions and mergers exceeded $280M in value. He has business operations, sales and marketing experience. His keen insights, innovation, and creativity have been recognized by many in our industry.